This episode’s guest is Alysia Christiani, founder and editor of the Caribbean Culture Blog, Rewind And Come Again. 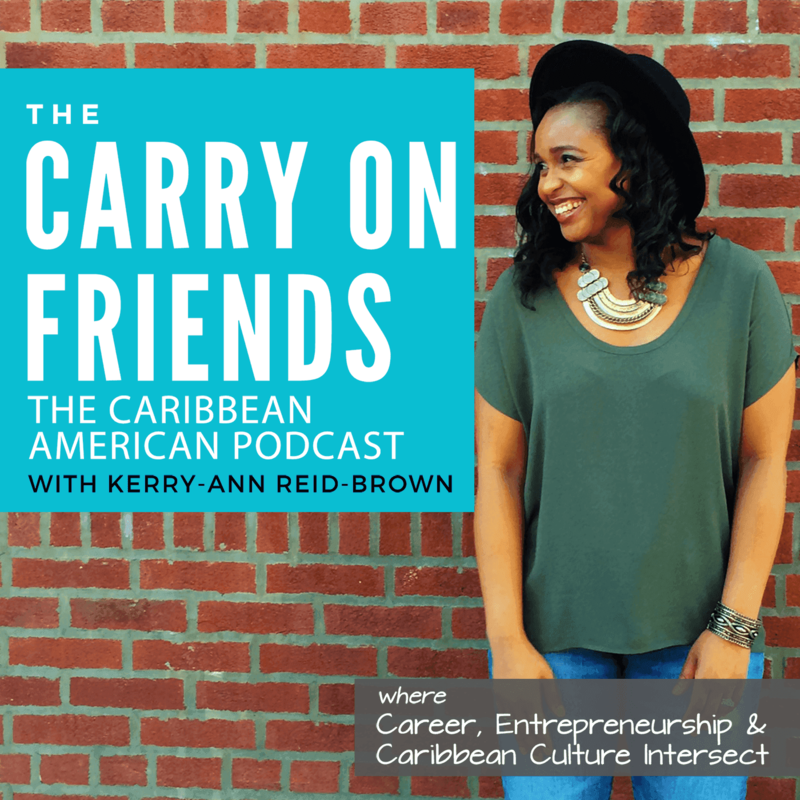 Alysia is no stranger to the podcast, she was on episode COF 014 where we celebrated Caribbean Heritage Month. 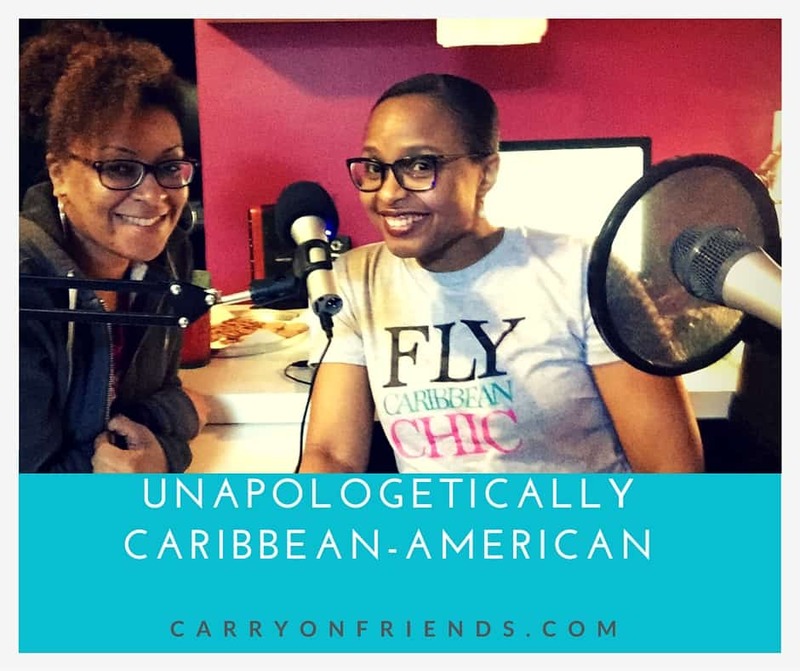 On this episode Alysia returns to the show to help me discuss the topic: ” Being Unapologetically Caribbean-American, Why its Important and Why should you care?” The short answer is – because no one else understands your Caribbean heritage and culture like we do. We understand how your culture influences every aspect of your life. This episode is brought to you by Audible.com Listeners of The Carry On Friends podcast, Audible is offering a free audiobook download with a free 30-day trial to give you the opportunity to check out their service. COF 073: How Do You Navigate Your Career While Pregnant?